In 2019, School of Economics will expand its programming to a second location on UMB’s downtown Kansas City campus. School of Economics, a 501(c)3 nonprofit, brings real-world lessons to 12,000 Kansas City-area students each year by providing interactive, educational experiences through curriculum-based field trips. When I joined UMB more than three years ago, I quickly realized UMB wasn’t only in the banking business—it was also committed to supporting communities in meaningful and impactful ways. With that commitment as our guide, the fair and responsible banking team has been strategically aligning the bank’s community development program to address the needs of our communities. Because the challenges our communities face are unique and complex, we developed a multifaceted approach for capturing and analyzing information that included group meetings, personal interviews and surveys in under-served communities throughout our footprint. The information we collected helped us identify trends and guided us toward opportunities to address a gap in financial education opportunities in the greater metro of Kansas City. Our research helped us make a critical decision for our future community investment and played a big role in our project with the School of Economics. Today, we are excited to combine our financial experience and goodwill of our associates with School of Economics‡, a local nonprofit dedicated to helping the next generation of Kansas Citians become financially savvy. As we begin our collaboration with the School of Economics, we look forward to being a part of a wonderfully immersive experience for thousands of children from across the Kansas City area who will participate in its programs. 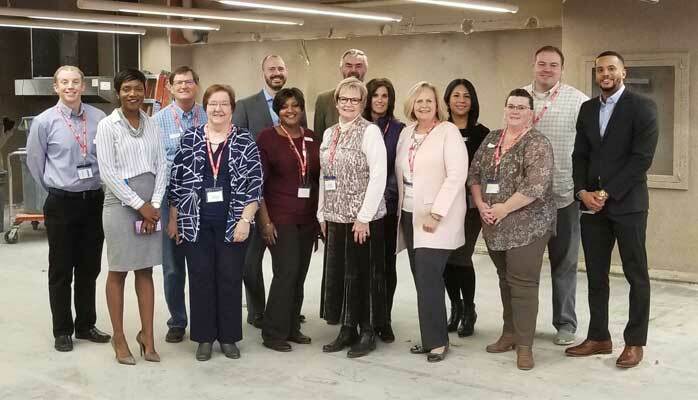 We are working with the School of Economics to transform 4,000 square feet of space on our downtown campus into the organization’s second location. We will then lease the space to School of Economics for $1 annually. 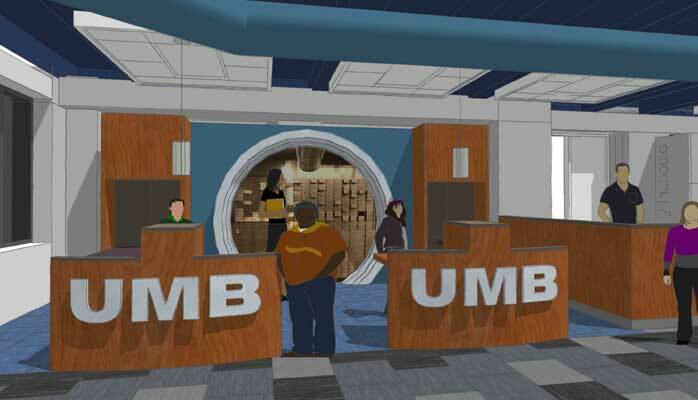 UMB’s support of this initiative includes paying for a full build-out of the space, as well as providing grants to both help the organization with operating expenses and to offset costs for under-served schools. Finally, this volunteer opportunity on UMB’s campus allows our associates to easily take advantage of UMB’s volunteer time off program in support of School of Economics. For the past 106 years, UMB has been a strong supporter of our communities and neighborhoods. Part of that responsibility is understanding the needs of those around us and working to find solutions that can benefit everyone. Stay tuned for more exciting news about School of Economics at UMB and our work in other communities we serve throughout the Midwest. At UMB Bank, we are committed to understanding the needs of our communities and to using our resources to be a part of the solution. Zach Wentz joined UMB in 2015 as fair and responsible banking manager. In this role, Zach manages UMB’s compliance with federal banking laws such as the Community Reinvestment Act (CRA), Equal Credit Opportunity Act, Fair Housing Act, and Unfair, Deceptive, Abusive Acts and Practices (UDAAP). He holds a Bachelor of Science degree in business finance from the University of Nebraska – Lincoln and is a graduate of the North Carolina School of Banking.